Like spring cleaning, cleaning your carpets is one of those household chores that is as not fun as it is necessary. It’s definitely not one of those tasks that you look forward to, setting aside a weekend and counting down the days until its time. But it is essential. Regular carpet cleaning, about once or twice per year, not only makes your carpets look and smell better, it also increases its lifespan and improves the air quality of your home. There are two main options when it comes to carpet cleaning. 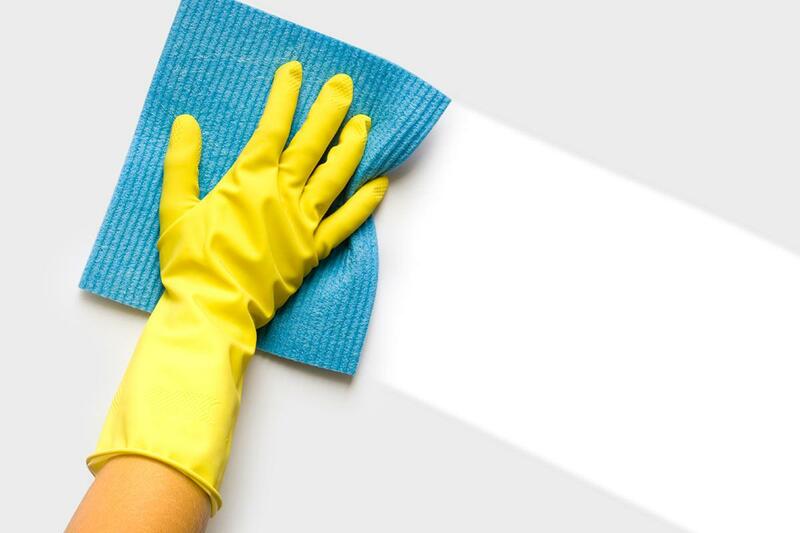 The first is to hire a professional cleaning company to come in and do the job. The second is to tackle the project by yourself either by renting a carpet cleaner or buying one of your own. As an owner of two big dogs and an outdoor cat, I know a thing or two about dirty carpets. I have gone both the professional route and the DIY route more than once. Below is a breakdown of professional carpet cleaning versus cleaning your carpets yourself. There is no denying the fact that hiring a professional carpet cleaner is your best bet if you want your carpets to be as clean as possible. The combination of their experience and their equipment allow them to extract more dirt from your carpet and dry it faster. Hiring a pro also takes out a lot of the guesswork. Because every type of carpet is different, it is necessary to have an understanding of the construction and fibers (and especially the colorfastness) to select the proper cleaning agents that won’t cause the carpet any harm. Unfortunately, professional carpet cleaning is not one of the cheapest services around. Don’t want to dish out the money for a pro carpet cleaner? While DIY carpet cleaning might not result in quite as clean of carpets, it still gets the job done - and for a lot cheaper. Steam carpet cleaners (that utilize hot water extraction) can be rented from most grocery stores as well as rental stores. 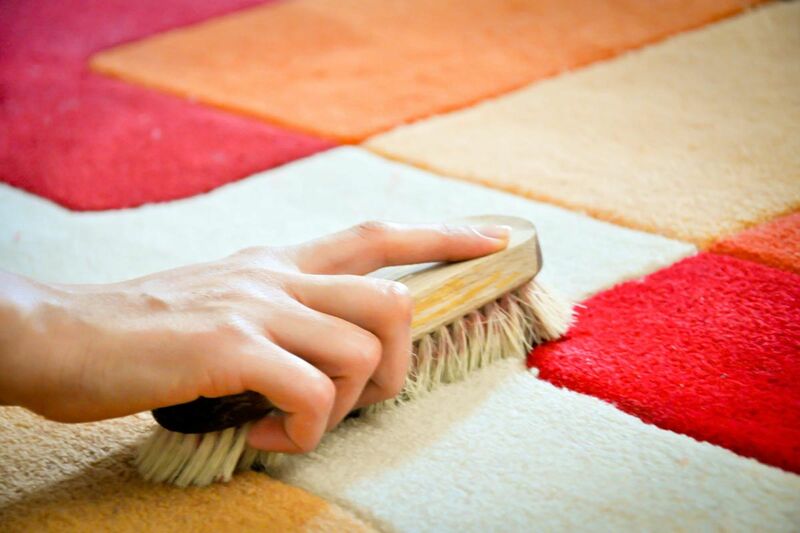 DIY carpet cleaning will no doubt pick up stains and remove dirt, but only if done right. So look into the process thoroughly and understand the instructions on how to use your particular machine and cleaning agents. If you haven’t had your carpets cleaned in years (or never! ), then go with a pro. They’ll be able to remove so much more hard-to-reach dirt than you will be able to yourself. If you have had your carpets cleaned somewhat recently, then there is no harm in going DIY the first time. 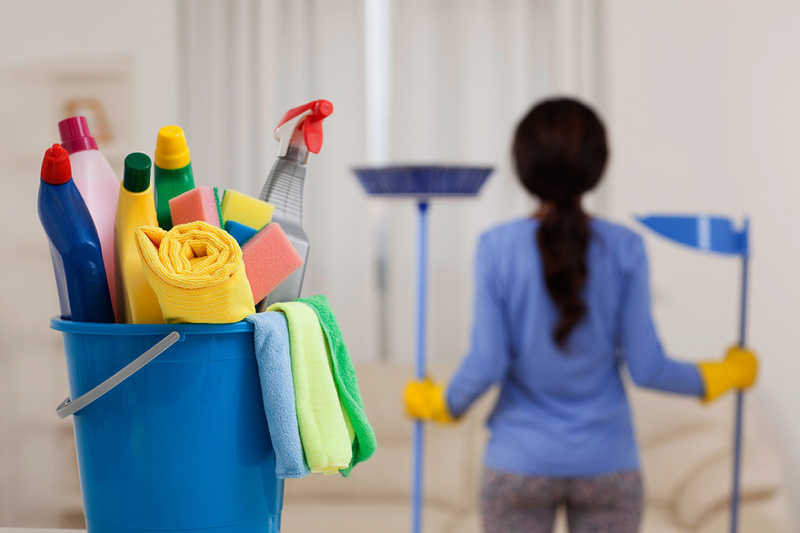 See what is available for rental in your local area and test how the cleaner works for you. If it doesn’t meet expectations, then it is easy to hire a professional the next time. I personally rent a carpet cleaner every two or three months for a quick weekend cleaning. It keeps my carpets looking great and smelling fresh. Then every twelve to eighteen months, I have a pro come in and do the job thoroughly. While my carpets might not look a whole lot cleaner when the pros are through, you can bet that they actually are. What it all comes down to are your needs and preferences. Basically, how much traffic your carpets get. If you live in a house full of animals like I do, then you know that regular carpet cleaning is more than necessary.